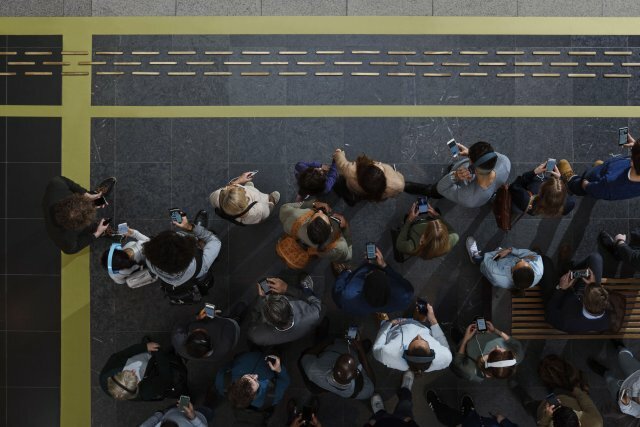 With 5G connectivity inbound and large-scale IoT deployments underway in Asia, telecoms provider Ericsson has made some bold predictions about the future of the Internet of Things (IoT) in its latest Mobility Report. Last November, Ericsson forecast that there would be 1.8 billion cellular connected devices worldwide by 2023. This week, it has almost doubled that estimate to 3.5 billion. 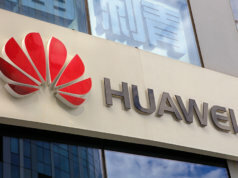 The new report cites recent large-scale IoT deployments in China and the forthcoming rollout of commercial 5G networks as justification for its revised outlook. Ericsson’s latest Mobility Report points out that mobile operators around the world have launched more than 60 cellular IoT networks using these technologies to support a broad range of applications. 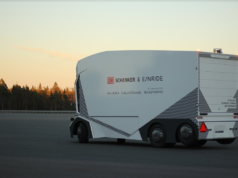 In North America, many of these are shaping the future of logistics and fleet management, it says, while in China, cellular connectivity is being used to push forward smart city developments and agricultural use cases. 2018 is witnessing the start of major 5G connectivity rollouts and experimental programmes, with some industry observers expressing concerns about security and commercial viability. 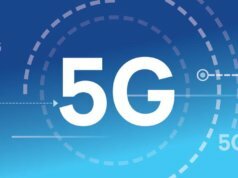 Ultimately, 5G programmes’ success will rely upon the combined efforts of regulators and industry leaders “to align on spectrum, standards, and technology,” says the report. Following announcements from the country’s four largest mobile networks, the first commercial 5G rollout is expected to take place in the United States between late 2018 and the middle of 2019. In the long run, 5G is expected to power numerous IoT applications. The first module-based 5G devices, capable of supporting ultra-low latency communications for IIoT use cases (such as process monitoring and control) are expected by 2020. Ericsson forecasts over one billion 5G subscriptions for enhanced mobile broadband by the end of 2023. That figure will account for 12 percent of all mobile subscriptions, says the company. There is certainly a sense of real change bubbling under in the IoT and communications sectors this year – if the industry can overcome its lurking 5G fatigue and industry observers’ worries over the new security challenges of technologies such as network slicing. Read our recent in-depth report on securing 5G IoT implementations for more on this.